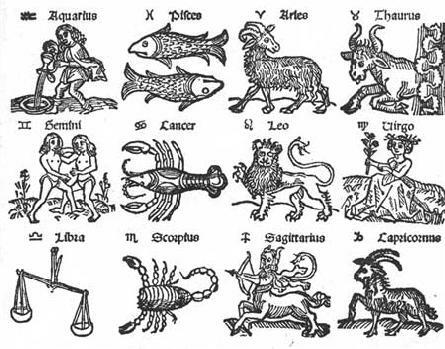 In above vedic astrology chart 1st house sign is Libra so the native has Libra (Tula) Lagna. Moon is placed in Scorpio sign so Rashi is Scorpio (Vrischika). The lord of lagna (Venus) is placed in 4th house so native has very much special interset in 4th house things i.e. Mother, Immovable assets, Vehicle, Comforts, General happiness. The Moon is placed in 2nd house so person has very much intersted in 2nd house things i.e. Family & wealth. General characterstics of each Rashi is described in related pages. This is really good and seem really true too. Majority of the predictions are true as said in this rashi. Really fantastic your post. I look forward to future posts. i read a lot of astrology stuffs on the internet so i learn a iot of knoledge. This time I seen a cool site UK horoscopes I invite you to check it out.